LinkedIn isn’t just for professionals and job seekers, it is the best marketplace for Business-to-Business (B2B) sales transactions. 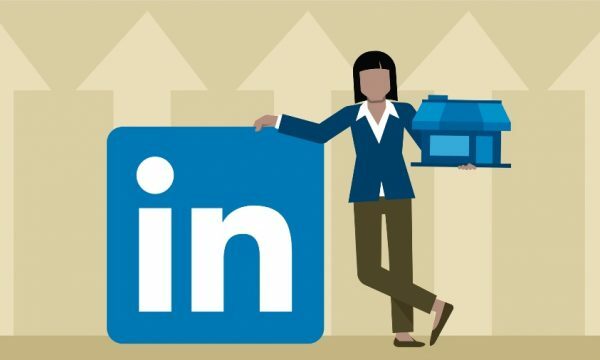 Even though millions of professionals use LinkedIn every day to grow their networks and careers, you can also use LinkedIn to grow your business. As of early 2019, LinkedIn has over 576+ million users with about 40 percent daily active users. With this level of professional engagement, LinkedIn is a social network your business cannot afford to ignore. 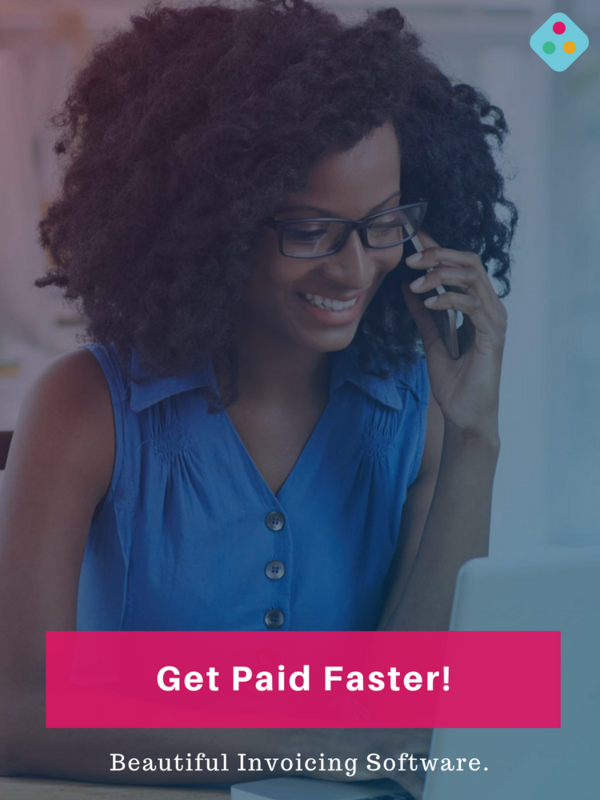 In this post, we will be exploring three (3) great tips on how small businesses in Nigeria can leverage the power in LinkedIn’s audience for growth and sales lead. This tips have proved to work overs years and are still very much effective and applicable to Nigeria businesses. 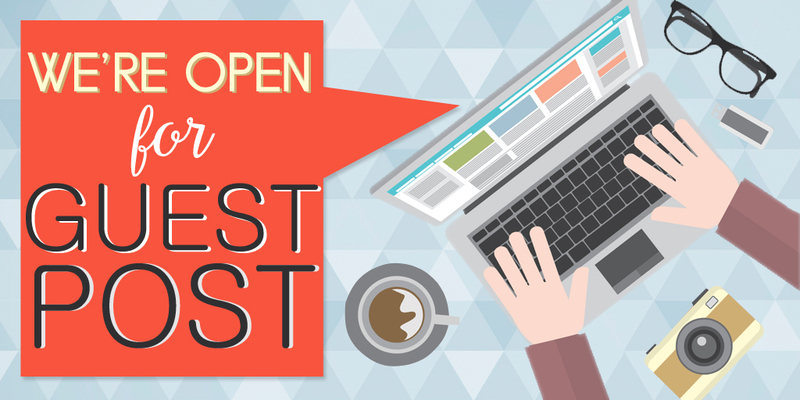 Also Read: 10 Tools For Generating New Business Leads. A Company Page helps LinkedIn members learn about your business, your brand, and what services your business offers. Company Pages are also a great way to establish industry expertise by sharing content that is attractive to your target audience. 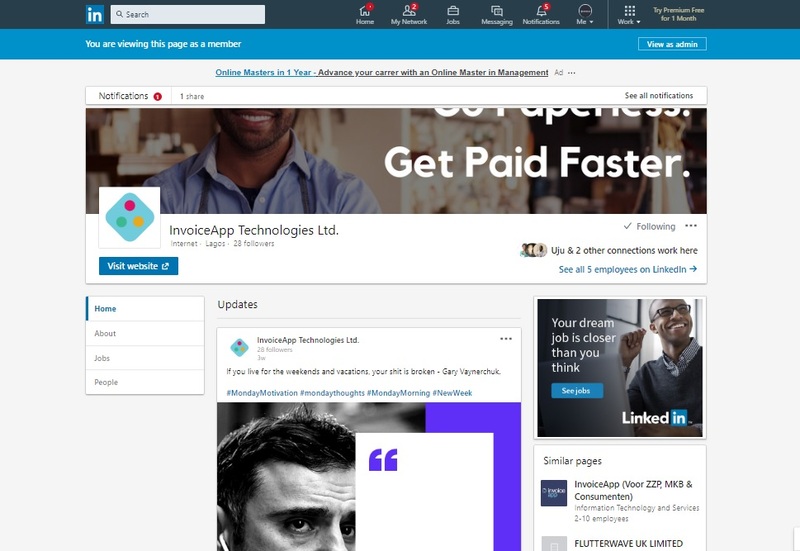 LinkedIn company pages let you provide value to your audience while giving them the chance to engage with your business, effectively establishing your credibility as a trusted resource. 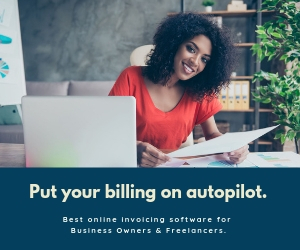 While setting up your company page, it is important to write a compelling summary of what your business is all about and also include all necessary business details such as website and office address. 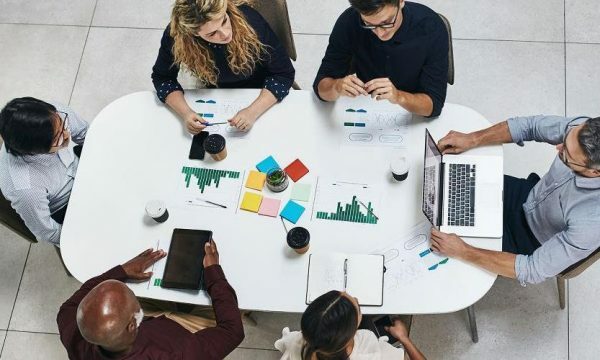 Using LinkedIn for business is all about the network you build and the connections you make—think, for example, about vendors, the people you work with, and the people you meet at events. With LinkedIn’s advanced search capabilities, it’s not only about who you know, but it’s also about who they know. You can leverage existing relationships to build new ones and grow your network. 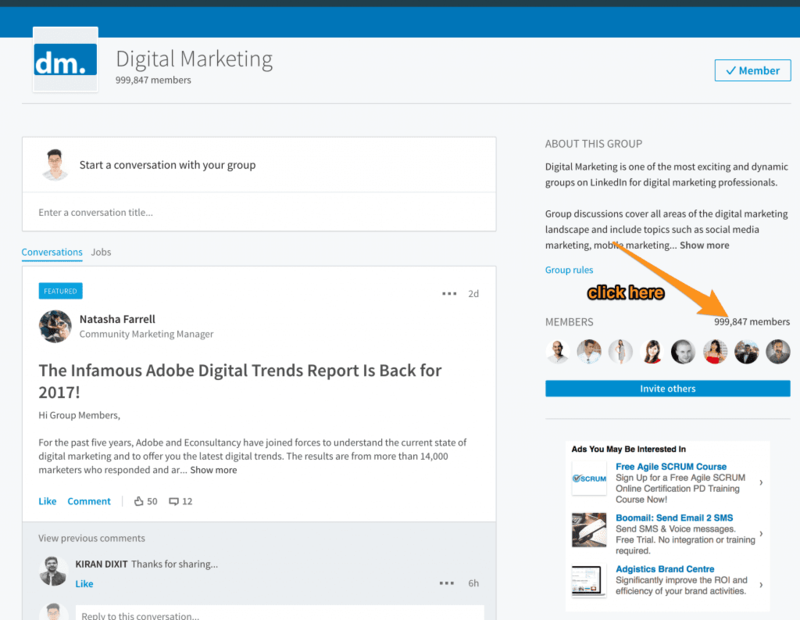 LinkedIn Groups provide a place for professionals to network, share content and ideas, recruit talent and look for work, and establish industry expertise. One vital tip for small business owners is to join LinkedIn groups that are relevant to their target demographic. Not only is this a great way to “listen in” on what your audience is talking about, but there may also be times for small business owners to interact or offer their advice. Lagos Business Network | Nigeria | West Africa. Abuja Business Network – Nigeria | West Africa. Nigeria B2B Sales, Lead Generation and Marketing Network. To find a group with interests that align with your business goals, use the search feature at the top of your LinkedIn homepage or check out LinkedIn’s suggestions of Groups you may like. 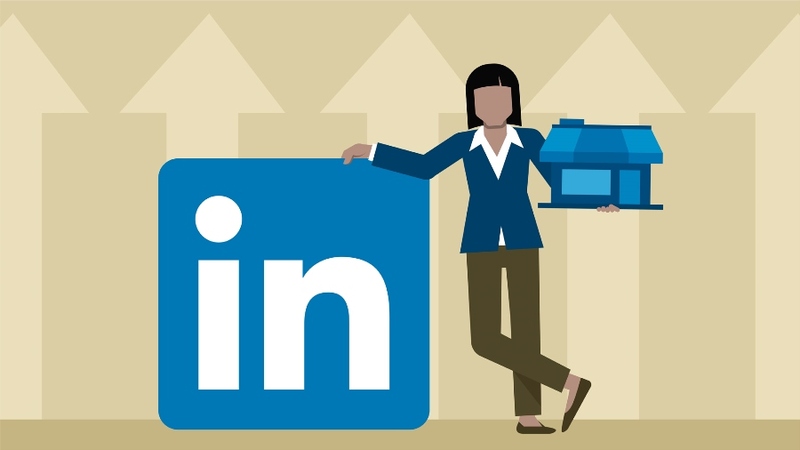 While much of the focus over the last few years on social media has been on Facebook and Instagram, LinkedIn has been steadily growing its influence when it comes to B2B marketing. 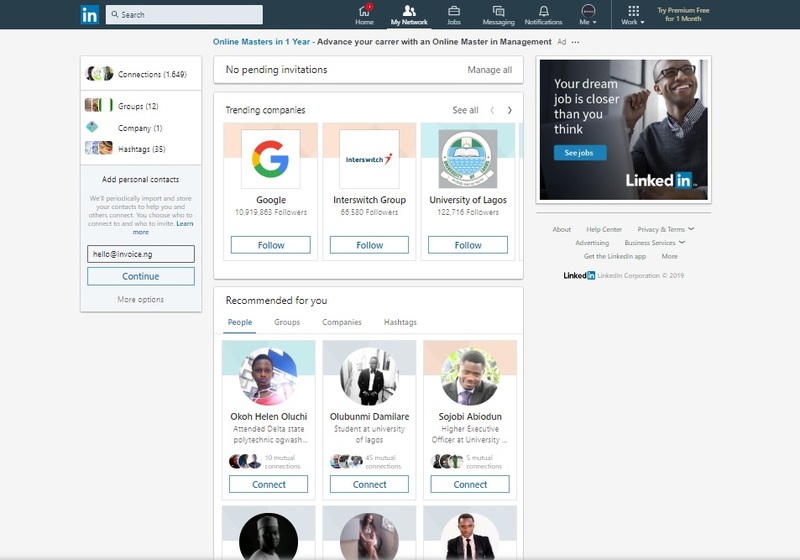 Whether you want to generate leads, build brand awareness, or establish strategic partnerships, LinkedIn can connect your brand with more than 500 million professionals across the globe. Understand that LinkedIn is a social network for professionals to connect with other professionals. 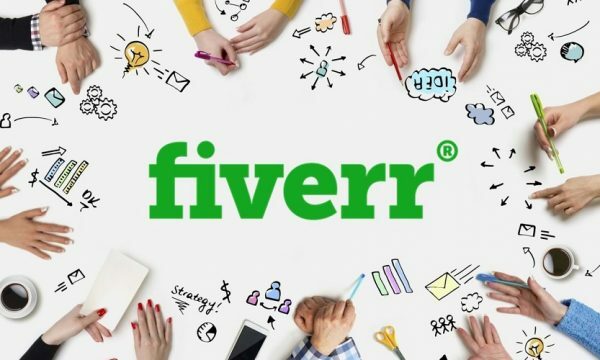 A business owner can, and should, connect with prospects, strategic partners, referral partners, and other business owners. 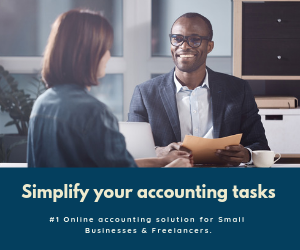 And once those connections are made, the business owner can decide how to nurture specific connections to grow the relationship.